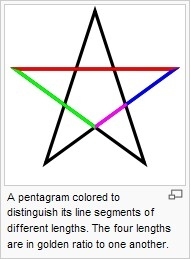 This is an interesting subject that has fascinated me for years. The book is not for the mathematically disadvantaged…sorry, you need some background in a minimum of geometry in order to make any sense of it. What is most interesting is the frequency with which the ratio and its relatives have appeared in history and life. Some thing strange about all this? Try this on a calculator: Enter the number 1.6180339887 and hit the “square” button. The result will be 2.6180339887. 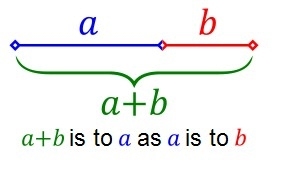 Enter the number again and find the reciprocal. The resulst is 0.6180339887. This number has the unique qualities that to find its square, you simply add 1; to find the reciprocal, you simply subtract 1……a tad unusual perhaps? Now, take a look at the last digit (the units digit) of one of these Fibonacci numbers. That units digit, whatever it might be, will also be repeated in the 60th following number. The last 2 digits , i.e. 01 will repeat every 300 times; the last 3 digits will repeat every 15,000 times and the last 4 digits will repeat every 150,000 times…. 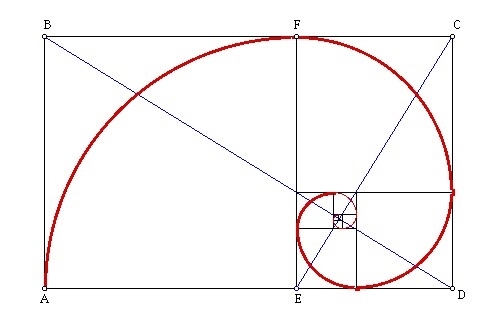 I leave it to you to either read the book or do your own research to identify the numerous and quite amazing instances where the Golden Ratio appears in architecture, nature, art and engineering….have fun. But I ask as a final question…..is this all accidental or is it the consequence of some intelligent design of the universe?